Register Below to receive Floor Plans & Price List. 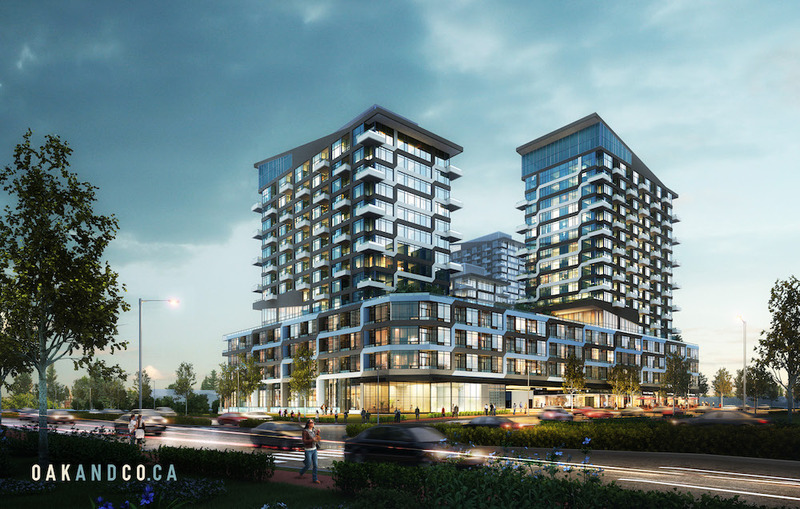 Oak & Co Condos in Oakville is a new pre construction project. Oakville’s Urban Village in Oakville is Oak & Co. It is an exciting new development at Trafalgar Road and Dundas Street East, in the heart of Oakville’s Uptown Core. The Uptown Core Terminal is just steps from Oak and Co., and Highway 407 and 403 are both just minutes away.